Climate change concerns more consumers around the world than any other societal threat. They are tired of political inaction and want to make a difference through their own behaviour before its too late. But the scale of the issue can be intimidating. And many of the actions to make a difference daunting. 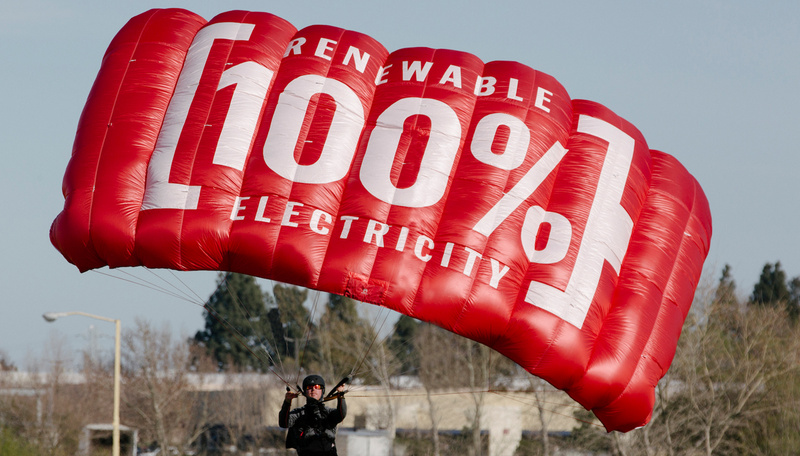 So when Budweiser committed to brew the world’s biggest beer with 100% renewable electricity we saw the opportunity their scale could create. For whilst it was easy for consumers to see which products are recyclable, FairTrade or even vegan, until now being able to navigate purchase behaviour around a brand’s renewable credentials wasn’t an option. Our 100% consumer mark changed this. 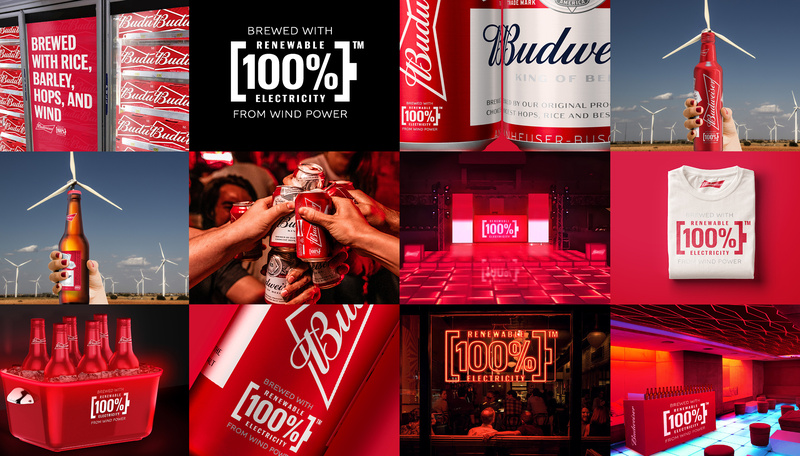 Adopted across the 41 million Buds brewed each day, we drove awareness of its meaning across paid, earned and owned media in the trade. But this wasn’t just a new dawn for Budweiser; it was the opportunity for the world. From its launch at Davos, our mark was open-source from the start. A new industry standard that meant consumers could make similar choices against a wide range of products, brands and services. The launch generated 278 million earned impressions in 48 hours, and a 96% positive sentiment. And the mark will be rolled out across more brand and more markets during the course of the year.